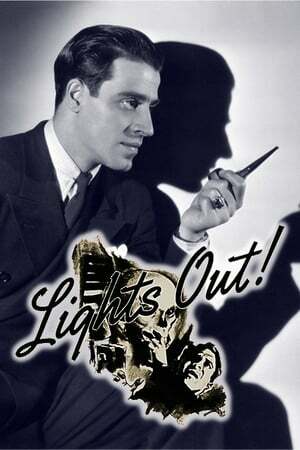 In 1946, NBC Television brought Lights Out to TV in a series of four specials, broadcast live and produced by Fred Coe, who also contributed three of the scripts.  NBC asked Cooper to write the script for the premiere, "First Person Singular", which is told entirely from the point of view of an unseen murderer who kills his obnoxious wife and winds up being executed. 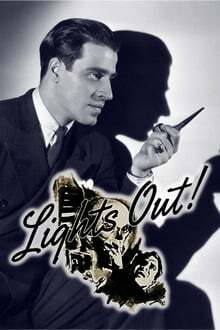 Variety gave this first episode a rave review ("undoubtedly one of the best dramatic shows yet seen on a television screen"), but Lights Out did not become a regular NBC-TV series until 1949. Season 4 of Lights Out premiered on August 27, 1951. We don't have any reviews for Lights Out. We don't have enough data to suggest any TV shows based on Lights Out. You can help by rating TV shows you've seen.